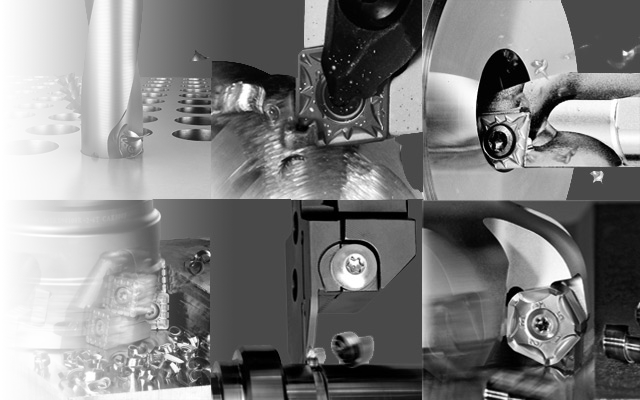 We are here to provide you with all your Cutting Tool needs with Quality Service and a competive price. Contact us today for any queries you have. We stock all the largest brands and specialise in Kyocera and Ceratip. Welcome to Advanced Tooling Supplies, an engineering tooling supply specialist based in Brendale on the Northside of Brisbane. 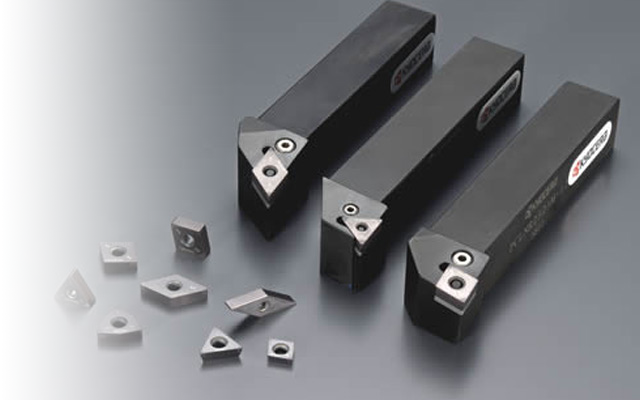 We are Brisbane and South East Queenslands distributor for Kyocera Ceratip Cutting Tools.